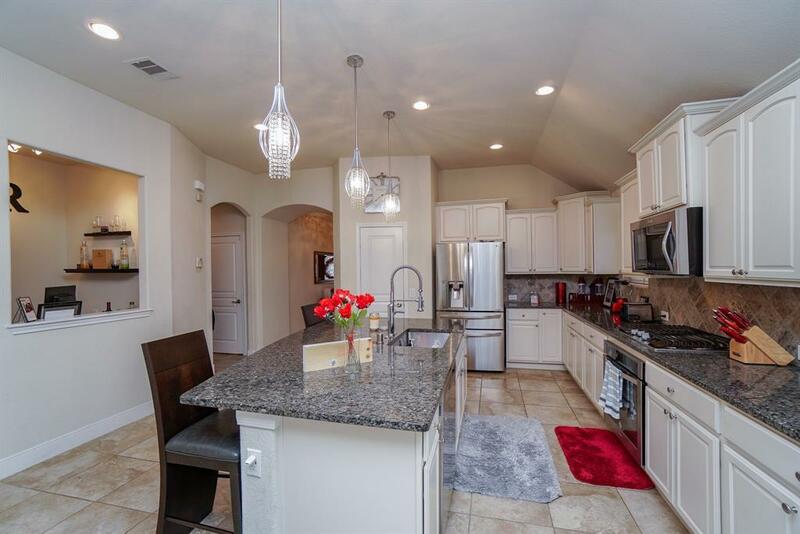 Beautiful lakefront home zoned to acclaimed Cy-Fair schools. Freshly painted and like new! 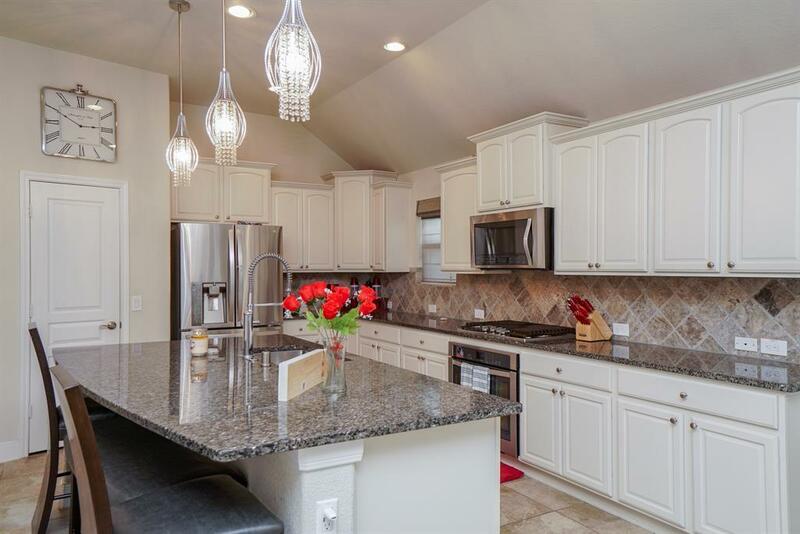 Gorgeous entertaining kitchen with large island and open floor plan. Versatile bonus room located in the front of the house and a computer nook (or bar) off the kitchen. 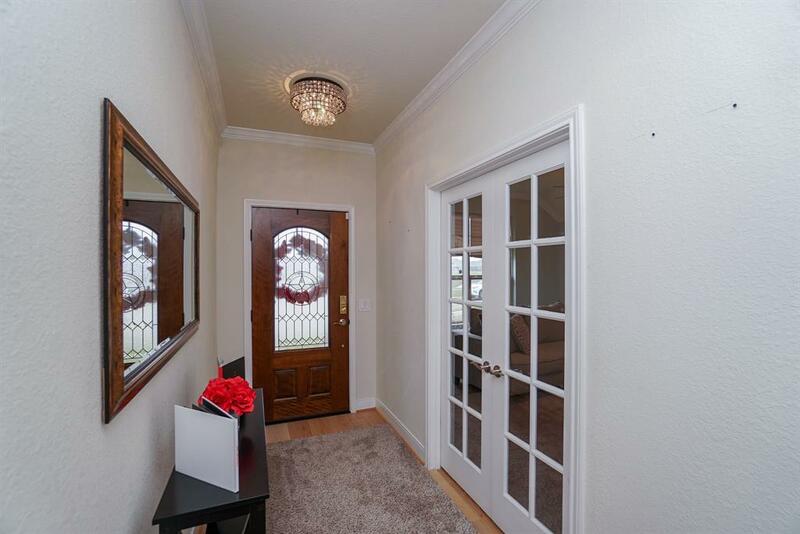 Inviting master retreat with HUGE shower and large closet. 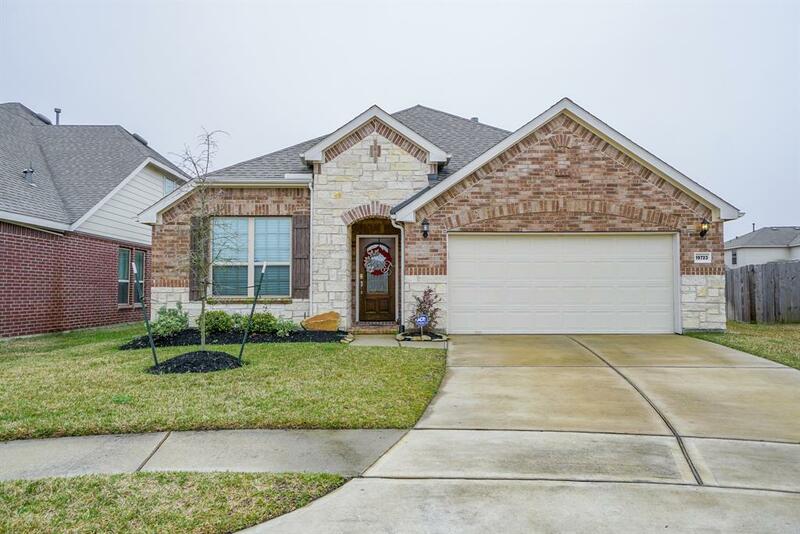 Enjoy the amenities this neighborhood has to offer with its lakes, walking trails, pool and splash pad.